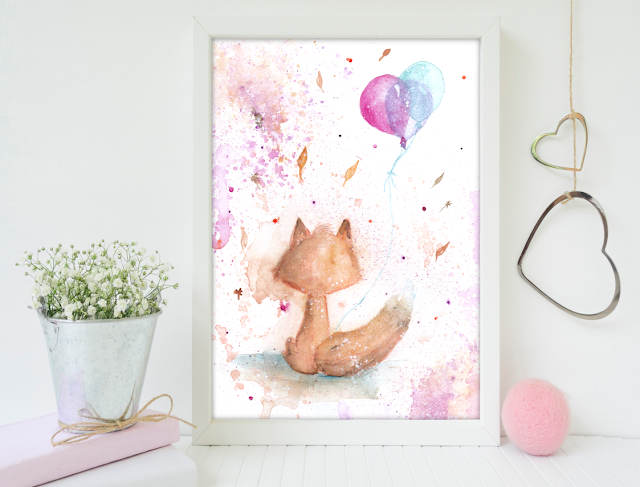 This cute fox is a printable watercolor painting. You can make a greeting card or you can frame it and hang on the wall. 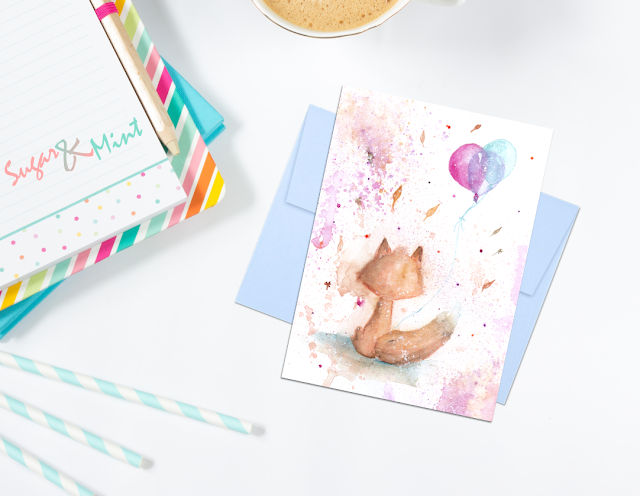 You can print and customize it to make this Little Fox Watercolor special or even you can create some collages with that. Art can make the difference. With just a few printable arts, you can create a special and unique design for your baby or kid's room.